Get Car Removal Adelaide’s Scrap Car Removal service if you want to opt for a superior car removal experience! Car Removals Adelaide is your local removal company that will buy & remove your scrap car. Get an instant quote up to cash. The car may be heavily damaged, maybe rusted, or no engine. Car Removals Adelaide will find a value that you can’t imagine as we are the expert wreckers that know how to recycle cars to their fullest value. We are Auto Removals Adelaide that buys all makes and conditions of deteriorated cars, trucks, 4x4s, SUVs, vans, and buses. We know what to do with cars that are nothing but scrap metals- recycle the metals for the most cash! Get a top cash payment with us. At Car Removals Adelaide, we pay cash for scrap cars. Your car may not be worth much, maybe it no longer runs, or possibly missing its engine. When we buy your car to recycle for cash, you get a top cash payment up to . We drain the fluids, dismantle the engine, and recycle everything that can be recycled. Our car disposals are considered eco-friendly because we follow the green principles of car recycling. Get cash for car recycles with us. We Make Getting Rid of Your Scrap Car Profitable! Instant cash quotes – We’ll let you know what your car is worth over the phone or online. Instant cash payments – You won’t wait to get the cash amount we offer to you in your hands for selling your scrap car to us. We make our cash payments up to cash on the spot. Free scrap car removal Adelaide – We are your local removal company in Adelaide that comes to you as a courtesy when you sell your car to us. Free scrap car recycling – With our scrap car recycling services, you do not have to pay to get cash from your car. Nor do you need to prep the car in any way. We come to you and remove your car in the condition it is in, offering free recycling that includes all preparation work. Free paperwork – Even with scrap cars, you want a deal that protects both you and the buyer. At Car Removals Adelaide we provide all the necessary paperwork, so you only sign. With us, you have a scrap car buyer and all the courtesy services you require for your car, truck, SUV, 4×4, van, or bus, to maximise the value of the sale of your car. 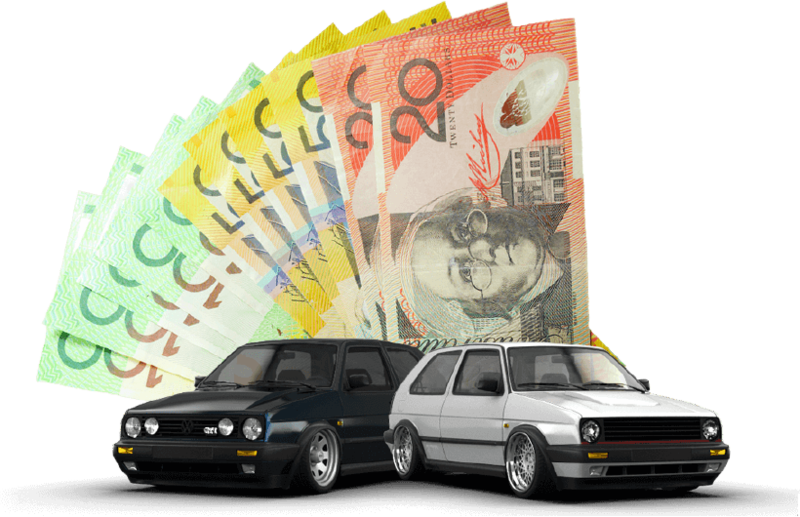 We are your local Adelaide, Wingfield, Lonsdale, and Elizabeth car buyer that guarantees to buy your scrap car for top cash. With us, your scrap car removal isn’t just getting your car off your property. Or getting a little cash for the car. It is much more than that. It is also about going green with your car disposal in Adelaide. We may collect scrap cars to dispose of the cars, but we do so in an eco-friendly way. You won’t see us contaminating the environment with the hazardous toxins in your car. Quite the contrary. We collect scrap cars to recycle the cars in a very safe and eco-conscious manner. All that rusted steel and corroded parts under the hood will be recycled to newly metals. New metals mean cash for the car owners, and with our standards in green recycling, car owners get top cash for their cars. There is never a charge for our recycling services to our local customers in Adelaide. When we recycle cars, there isn’t much left of the cars to dispose of as we recycle nearly all of the car. Any parts that cannot be recycled – like the oils or other fluids in the car – will be carefully disposed of, following appropriate safety procedures. Our recyclers are the best in Adelaide, which is why we are known for our optimal scrap car removal services Adelaide. We make top cash offers for scrap cars of all makes and conditions and offer free green car recycling. Don’t hesitate to call us for a quote for your scrap car and to schedule a free scrap cas removal that includes the peace of mind of an eco-friendly recycling. 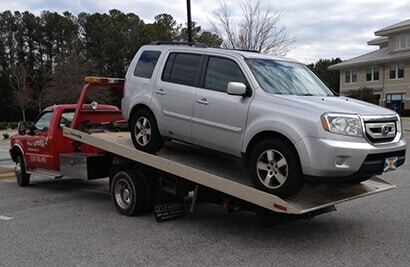 Car Removals Adelaide provides car owners quick cash quotes over the phone and online. Our quotes are non-obligational with no pressure to accept. Simply contact us at the number below for a quote or fill out our "Get a Quote" form located at the top right of this page. Call us for a quote up to cash for any make and condition of scrap car.